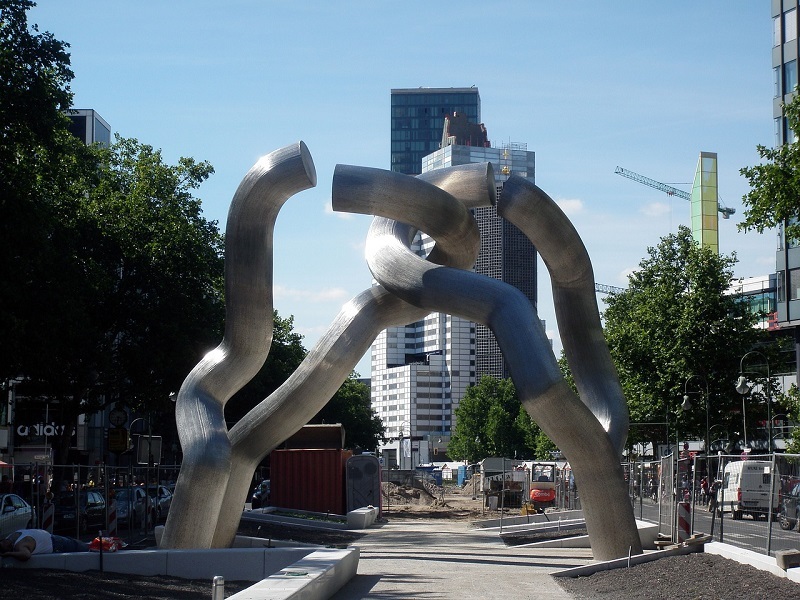 The current Bitcoin blockchain block size debate has been very contentious. 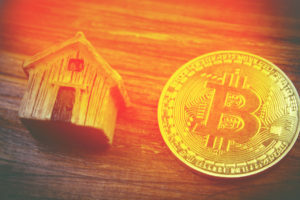 When Gavin Andresen and Mike Hearn released BIP101/XT last week, they emphasized the need for an increase to the Bitcoin block size to address concerns of transaction scaling as adoption increases. 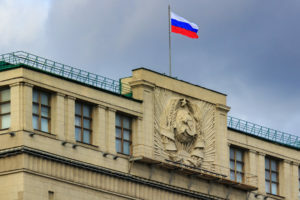 Instead, it has touched off a war in the Bitcoin community, dev teams, miners and mining pools. The latest news on the debate is the fact that BIP100 has been adopted by F2Pool, BitClubPool, and Kano.is with some other smaller pools joining. This movement represents a resounding 25% + of the network hash rate, with rumors swirling of more to follow. F2Pool Rejects Bitcoin XT at a time when there is much turmoil in the industry over the block size debate. Leading the way of the rejection of BIP101/XT proposed by Gavin and Mike is F2Pool. A source close to the situation has stated that F2Pool feels that Gavin misled them when pitching Bitcoin XT to get their initial support. Conversations with said source behind the scenes have also highlighted the anger, to the point that F2Pool and others may publicly call for Gavin and Mike to step down. They would have been open to Bitcoin XT, as proposed, to get the block size to 8mb or even possibly 20 MB. Instead, XT was coded to go all the way up to 8 GB with automatic scaling to there over the course of the upcoming years – a much more reckless proposition that could potentially bring Bitcoin to uncharted territory. A big issue with this is the fact that BIP101/XT was reportedly not even publicly tested on the Bitcoin testnet. This lack of testing could cause unintended consequences with mining and block propagation. Things should go through testing before a major change like this is done. 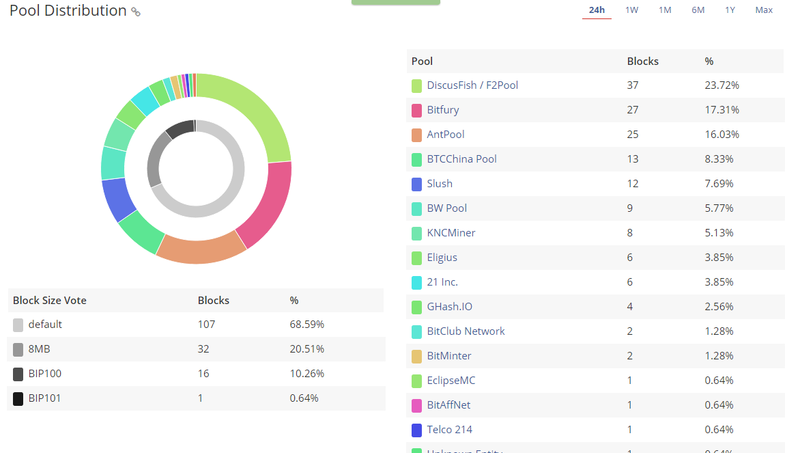 Despite only recently switching over the to the BIP100 proposal at F2Pool, Block Trail already shows that 10.2+ % of the blocks are BIP100. BIP101/XT is showing at a meager 0.64%. 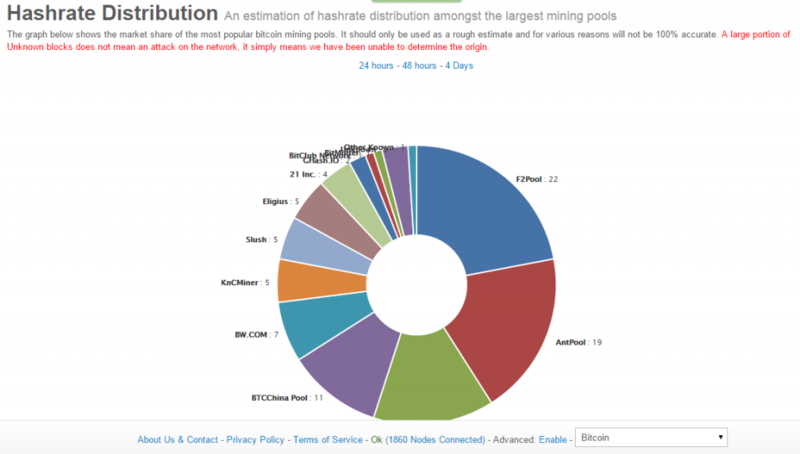 F2Pool has been registering between 21% to 25% of the hash rate over the last 24 hrs as well. 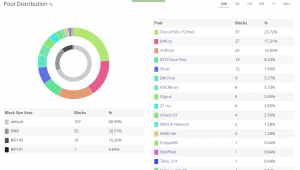 They have been trading the top spot back and forth with the Bitmain owned AntPool, which is currently at 19% for the last several days. BitFury is currently sitting in 3rd place on the hash rate distribution chart at 14%. Bitcoin’s value has also taken a beating in the last week as well, first with the flash crash at Bitfinex, which happened to coincide with the release of BIP101/XT. As of press time, the Bitcoin price sits at $208. Many are angry that Gavin and Mike, instead of working together on a consensus with other devs, decided to play a game of chicken with the protocol. Bitcoinist.net will be bringing you more information on this as it unfolds. 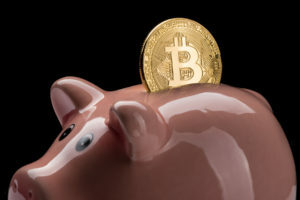 We will have upcoming articles that go over the difference between the BIPs (Bitcoin Improvement Proposal) as well as comments from different people in the Bitcoin community miners, Bitcoin companies and more. What do you think of F2Pool and others rejecting BIP101/XT for BIP100? Let us know in the comments below!